Our memories leave a clear and unique genetic mark on our brains, according to researchers from the Hebrew University in Jerusalem. These can be decoded after we die. 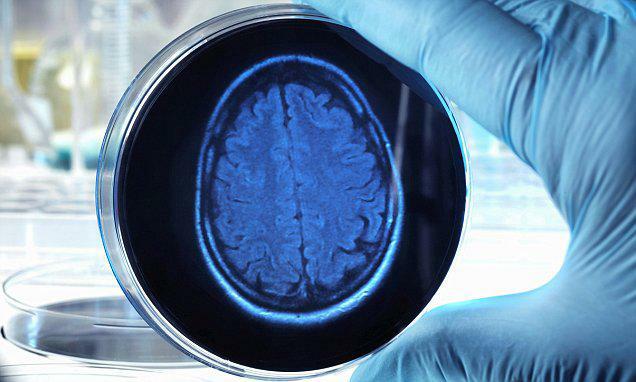 That’s the remarkable discovery of scientists in Israel who say these genetic markers could be used to unlock memories after people die. The technology opens the door to strange scenarios, similar to those portrayed in the series ‘Black Mirror’, where investigators can record and playback the memories of suspected criminals. It could even lead to a future in which police are able to read and replay memories of murder victims to help them piece together the events leading up to their death. ‘It’s a fascinating proposal,’ said Clea Warburton at the University of Bristol told New Scientist. ‘You would have to get in there extremely quickly, as proteins start to degrade within minutes of death,’ says Dr Warburton. The discovery was made by researchers from the Hebrew University in Jerusalem.